If you are suffering from impacted wisdom teeth, the best solution is usually going to be removal. 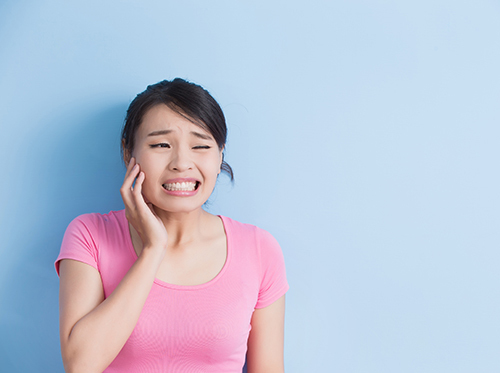 This is not a problem that will resolve naturally, and in fact, your pain and other symptoms may worsen as your wisdom teeth become increasingly impacted. At Laredo Dental Care, Dr. Jose Gonzalez Jr, DDS can review the details of wisdom teeth removal surgery with you and help you determine if this is the best solution for your situation. The good news is there are several different ways to treat dentinal hypersensitivity at Laredo Dental Care. Treatment of dentin tooth sensitivity begins by making an appointment with Dr. Jose Gonzalez Jr, DDS. We encourage you to begin treatment sooner rather than later in order to figure out the cause and to reduce the pain you’re experiencing. In most cases, quick treatment options will solve the problem, including the use of desensitizing toothpaste, switching to a soft-bristled toothbrush, starting a daily fluoride rinse treatment, or minimizing teeth grinding with the help of a custom mouthguard. If you’re concerned about any tooth sensitivity you’re experiencing, please give our Laredo, TX office a call and schedule an appointment. Dr. Jose Gonzalez Jr, DDS and our team want to help you identify the cause of your pain, and give you the best possible treatment plan. 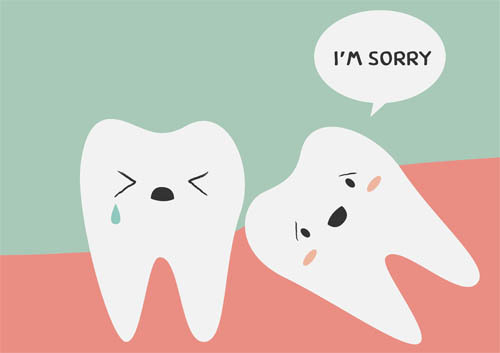 We look forward to seeing you to help alleviate discomfort and solve your tooth sensitivity. We all want to live our healthiest lives. We know that part of keeping ourselves healthy is regular visits to our Laredo, TX office for checkups and necessary dental work. And that dental work might require an X-ray. Should the amount of radiation in an X-ray concern us? Second, much of our careful general examination will be done visually. Dr. Jose Gonzalez Jr, DDS can check for cavities and other problems and assess tooth and gum health. But sometimes, there are conditions which can’t be detected without an X-ray. 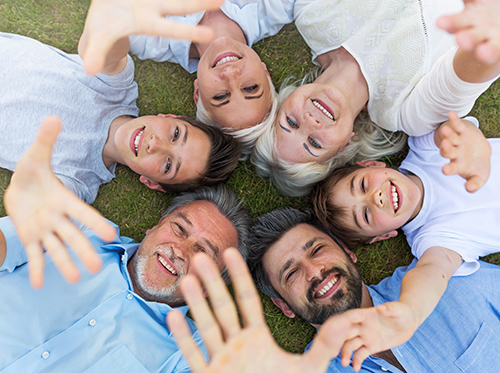 Though any of these scenarios can be nerve-wracking, Dr. Jose Gonzalez Jr, DDS and our team are here to assist you with any and all dental emergencies. Don’t wait; give our Laredo, TX office a call!